Regardless of whether the Liberals decide to make good on their promise that the 2015 election would be the last conducted under first-past-the-post, 2017 might be a decent time to change any number of other things about the operations of Parliament. As the 42nd Parliament reconvenes on Monday, the outstanding matter of electoral reform will likely overshadow other questions of change. But beneath that headline item still lurks the sense that something is terribly amiss with the institution that is supposed to uphold democracy between elections. Regardless of whether the Liberals decide to make good on their promise that the 2015 election would be the last conducted under first-past-the-post, 2017 might be a decent time to change any number of other things. "We all feel like something's not right," says Kennedy Stewart, an NDP MP. "I mean, I'd rather stick a fork in my eye than go to question period most of the time. It's just so brutal and everybody knows it's brutal, but yet there's no space for us to think, well, how do we make it better?" Some space will be created by the publication of Turning Parliament Inside Out, a collection of essays by current MPs, co-edited by Stewart, Liberal MP Scott Simms and Conservative MP Michael Chong. In the wake of the last Parliament, which ran from 2011 to 2015, the nation's bookshelves groaned with laments for Canadian democracy. Tragedy in the Commons, a collection of interviews with former MPs published by the founders of Samara, an organization dedicated to improving civic life, was published in 2014. Irresponsible Government: The Decline of Parliamentary Democracy in Canada, by former Conservative MP Brent Rathgeber, followed several months later. Unaccountable, by former parliamentary budget officer Kevin Page, and What Happened to Politics? by former Liberal MP Bob Rae, were then published in the summer of 2015. Now comes a cross-partisan attempt by current MPs to consider the state of things. The notion for such a collection grew out of discussions between Stewart and Chong during the last Parliament. 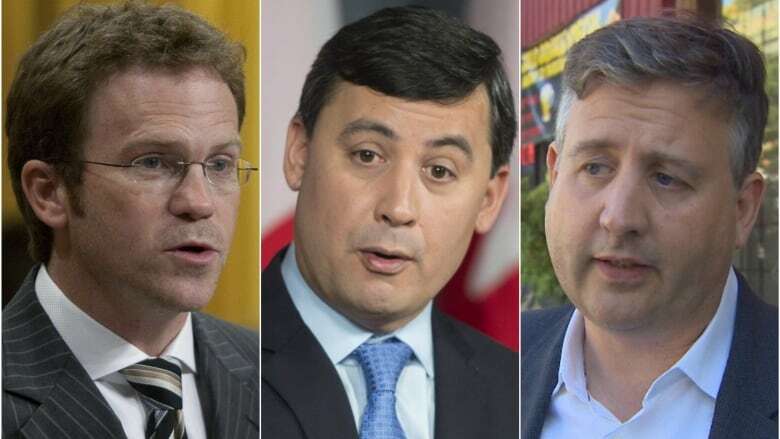 The New Democrat and the Conservative collaborated and got to know each other as they pursued their own reform initiatives: Stewart pushing Parliament to accept e-petitions and Chong attempting to reduce the power of party leaders. The Liberal campaign in 2015 included a series of proposals for parliamentary reform and some progress is apparent: particularly in the Senate, but also in first steps toward reforming the office of the parliamentary budget officer and overhauling the process through which Parliament reviews government spending. But some of the most interesting suggestions remain outstanding. The Liberals promised reform to question period, including a session devoted to queries for the prime minister, more time for questions and answers, and new powers enabling the Speaker to sanction members. Further, the standing orders would be amended to prevent the abuse of omnibus legislation. For the time being, the Liberal government has deferred to the procedure and House affairs committee, which is in the midst of reviewing the standing orders that govern the House of Commons. Based on the committee's first meeting, it will be looking at a broad range of possibilities, including not only the outstanding Liberal promises, but also changes to committees, private members' business and the time allowed for debate in the House. The dim view of the House of Commons is that it is a place choked by party discipline, dull and repetitive, its members unwilling or unable to properly scrutinize the government and the major issues of the day imperfectly aired. If Parliament is not all bad, it is surely tempting to believe it could be far better — livelier, more relevant, its members regularly existing as something more than partisan soldiers. 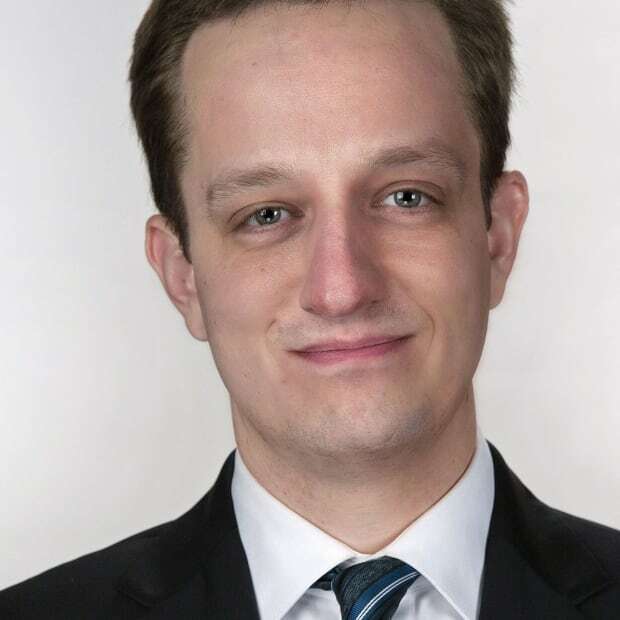 Stewart wrote about the time allotted to backbench MPs to table initiatives in Turning Parliament Inside Out, which also has contributions from two Liberals, two Conservatives, two New Democrats and Green party leader Elizabeth May. "The theme that seems to be running through all the chapters is the sort of smothering control that parties have over MPs," Stewart says. At Stewart's urging during the last Parliament, the House of Commons voted to begin accepting e-petitions and 230 such petitions, drawing tens of thousands of signatures, have been launched so far. But MPs opted not to adopt a mechanism that would have allowed petitions to trigger debates in the House, as is the practice in the United Kingdom. Such a feature would give the public a small measure of control over Parliament's agenda. Simms is proposing an "assembly of the federation" that would bring together backbenchers from provincial legislatures to pass motions for consideration by the House of Commons. "It was a treat to reflect on my 13 years of experience and be able to write down my thoughts requiring much more than 140 characters," he says. ​Chong, whose campaign for the Conservative leadership includes an agenda for parliamentary reform, has written about House committees, but also notes that party whips should no longer be able to determine who asks questions during QP. "The real problem in Ottawa isn't how we elect MPs," says Chong, the Conservative MP who has long campaigned to curb the power of party leaders and increase the independence of backbenchers. "Rather, it's what happens to MPs after they are elected and they get to Ottawa." Any attempt at change runs the risk of getting bogged down in partisan wrangling or suspicion about who may or not stand to benefit. But parliamentary reform is plausibly easier than introducing a new electoral system: no one is likely to demand a national referendum on any of the proposals on offer. It's also possible that even if electoral reform is accomplished, it will be of limited utility so long as Parliament remains unreformed. There is, for now, no shortage of words about what's wrong and what might be done to improve matters. It is merely down to the will of the participants to change things.